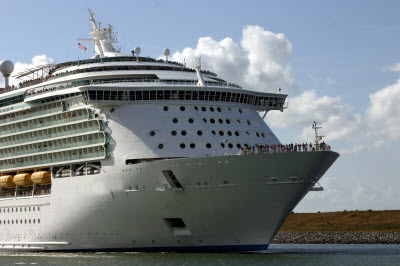 Cruise lines are especially susceptible to bed bug infestations with high weekly turnover and little time for housekeeping to do room inspections. ActiveGuard® Mattress Liners are an excellent fit to prevent infestations and protect your guests from bed bug bites! For more information on how our liners can become an effective part of your pro-active bed bug prevention program contact us today at (866) 978-6288.